Learning Psalms 23 is an amazing passage to study in your homeschool because it is a perfect passage to remember in times of struggles, in moments of fear and help provide reassurance of God’s love their whole lives! Colouring Pages– Decorate or color as you wish and hang up to decorate your rooms. Colour Matching Cards– A great way for kids to learn their colors. 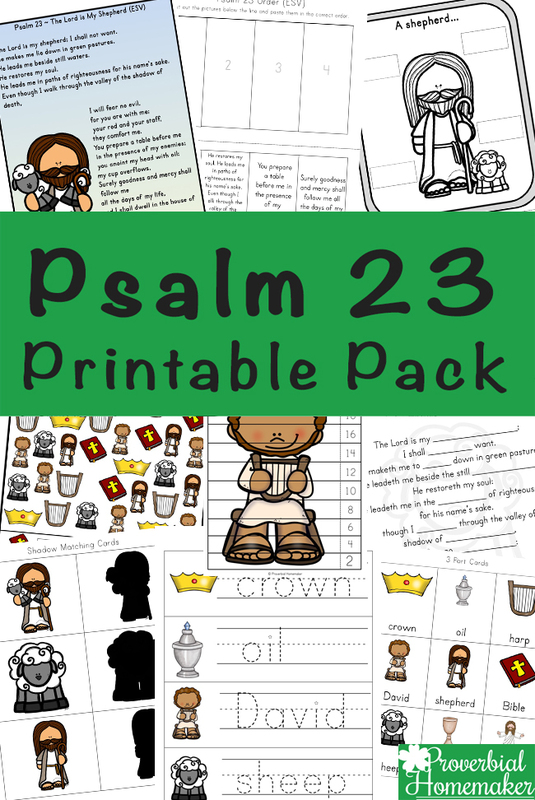 Psalm 23 Memory Cards – Great for helping kids learn to memorize Psalm 23. 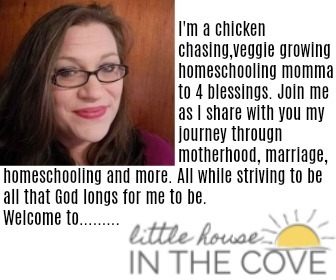 Head over to Proverbial Homemaker to grab your free copy!